Steve Medeiros is the teacher/preacher at New Life Family Worship Center. He and his wife Nicki have been married 30 years and have one daughter, Tiffani. Steve was an honor graduate at Wayland Baptist University and has continued his pursuit of a Master's Degree (maybe someday he'll have time to finish). 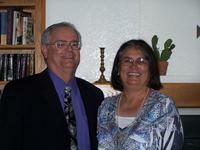 He and his wife were both saved by the grace of God, at First Baptist Church of Clovis, New Mexico in August of 1992. From 1994-2008 Steve served as the Superintendent of Clovis Christian Schools, Inc. Prior to that, he and Nicki both served in the United States Air Force for twenty years. In January of 2003 Steve was licensed to preach the Gospel and in September of 2008 until June 2011 he served as Minister of Education, at First Baptist Church of Benson, Arizona. Steve loves to play golf, although he's not too good at it. He also enjoys messing around with their English Bulldogs. Steve feels as if he is now doing what God has prepared him for his entire life. His personal verses are Romans 6:1-2. Ron Graves is a native Arizonan, carrying on the family tradition of cattle ranching. He and his wife, Betsy, have been married for 37 years, have two grown children, Ashley and Chad, and five grandchildren. Ron retired from the Union Pacific/Southern Pacific Railroads after 33 years, and now devotes all of his time to ranching. Betsy was and Adult and Juvenile Probation Officer for many years, and now divides her time between working with Ron on the ranch and caring for, and loving on, her grandchildren. 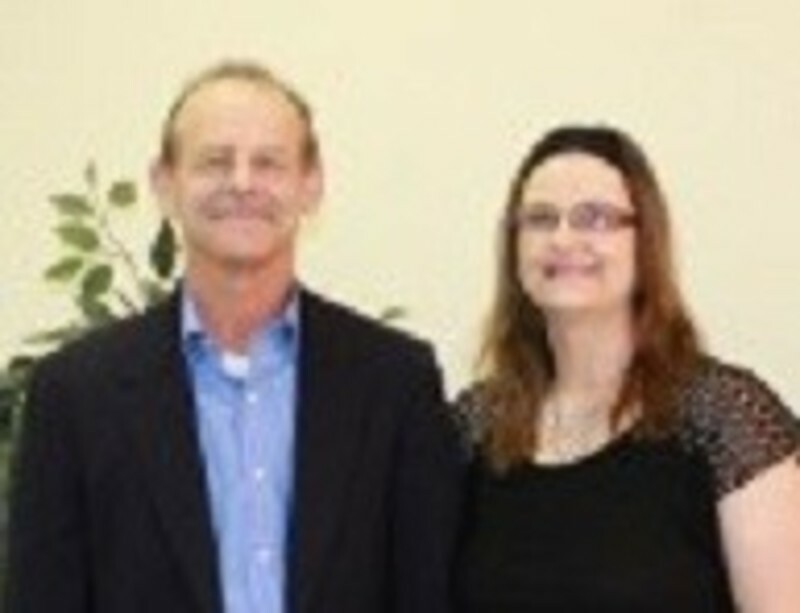 Ron and Betsy were part of the original NLFWC church plant. Ron’s personal verses are Romans 8:28-30; Betsy’s are Proverbs 3:4-5 and II Chronicles 7:14. 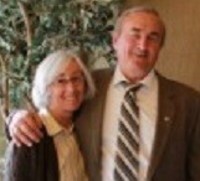 Roger Choate is a native Arizonan and he and wife, Anita, still live on family property in Benson. He and Anita have been married almost 25 years and have three grown children, Tamara, Haley and Miles. Roger serves as a retired firefighter/paramedic with the City of Tucson. Roger enjoys hunting and fishing in his spare time, while Anita just enjoys life. Roger’s personal verse is Philippians 4:13. Tom Van Wart is from Newfoundland, Canada. 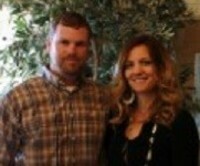 He met his wife, Ashley (Graves) while attending college in Hobbs, New Mexico. They have been married for seven years, and have two children, Chase and Reagan. Tom obtained his Masters in counseling degree from USW. The couple currently own and operate their own business, A-1 PortaPots and Septic Services in St. David. Tom enjoys golf (he’s much better than Steve) and baseball, while Ashley enjoys roping and working on the ranch. Tom’s personal verse is Philippians 4:6. Mike is originally from Illinois and his wife, Renee, is a native Arizonan. They have been married for nearly 22 years, and have three daughters, Sally, Sarah and Tracy. 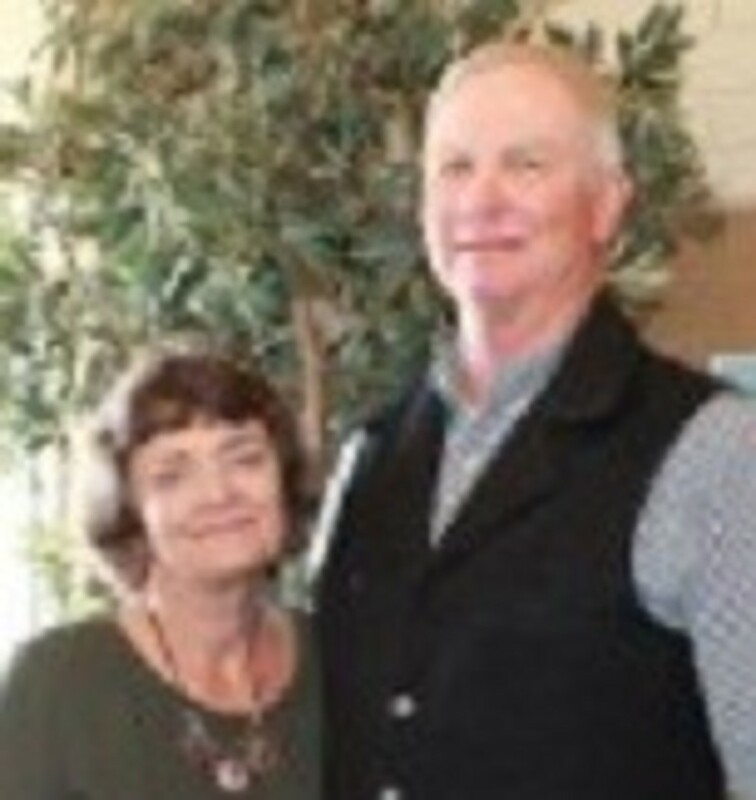 Mike and Renee own and operate a local flower shop, and provide beautiful floral arrangements every week for the church. Mike enjoys shooting sports and fishing, and Renee is an outstanding cook/baker. Her dark chocolate cake is fantastic. Their personal verses are Psalm 100 and Isaiah 53.